WikiToLearn is KDE's project to create textbooks for university and school students. It provides free, collaborative and accessible text books. Academics worldwide contribute in sharing knowledge by creating high quality content. New skin: we rebuilt the whole skin for a better user experience. Users will now be able to take and review notes, create books and share knowledge more easily. 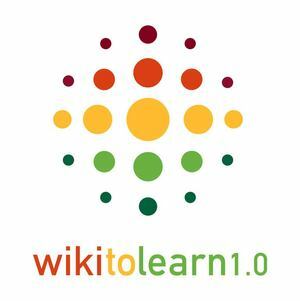 Get started now, visit WikiToLearn.org right away and get in touch with our new features!